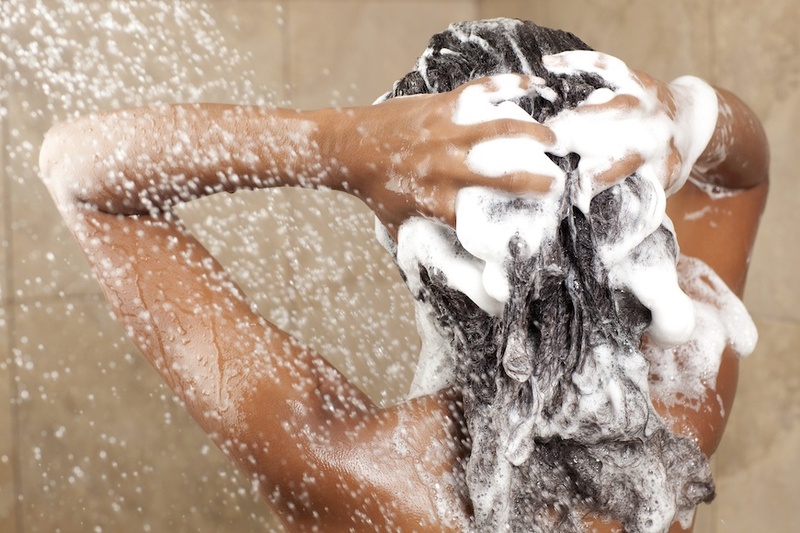 The act of washing your hair isn’t exactly rocket science. Lather up, then rinse. Condition your strands, then rinse—and that’s pretty much it. It’s the same two (maybe three, if you’re feeling fancy and want to add in a moisturizing mask) basic steps you’ve been practicing forever. So, at this point you probably don’t even really have to think about what you’re doing every time you hop in the shower. 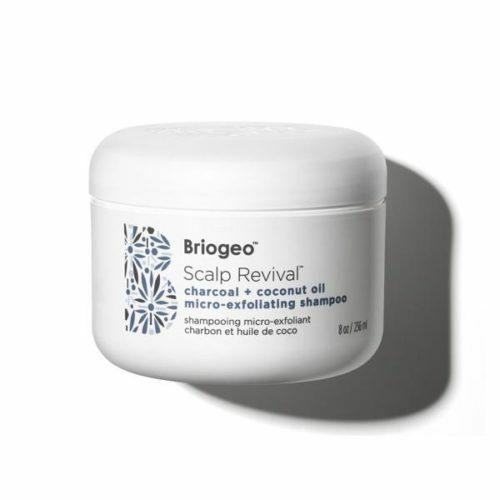 But once in a while, the tried-and-tested routine you’ve relied on your whole life just won’t cut it, and even though your hair may look clean, your scalp feels itchy…and smells, well, gross. She makes a good point. 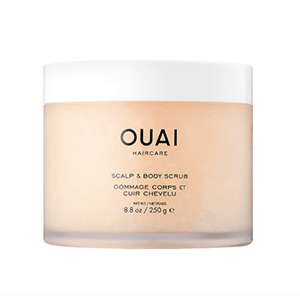 Considering it’s been ingrained in us that we should exfoliate the skin everywhere else at least once a week, why should our scalps be any different? Pretty much everyone can benefit from regularly sloughing their scalps. 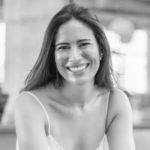 “If you have a dry scalp, it will help exfoliate some of the dry flakes off, if you have a super greasy scalp, it will help exfoliate some of that out as well,” says Capri. 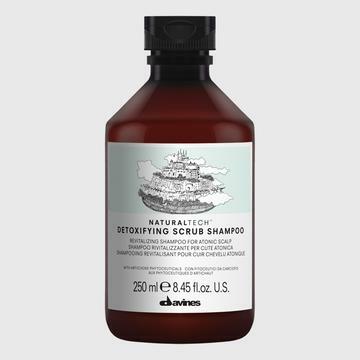 And if you, like me, are grossly addicted to dry shampoo (#nojudge), a good, grainy scrub every once in a while will help get rid of the product buildup creeping around your roots. 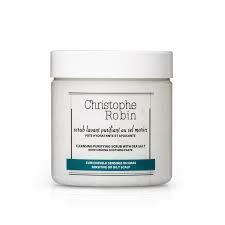 It’s worth noting that I discovered the Christophe Robin Cleansing Purifying Scrub earlier this year, and my life (slash my scalp) have never been the same. Use a hair exfoliator once a week before you shampoo, then wash the exact same way you always have, or skip the second shampoo and head right to the conditioning step. 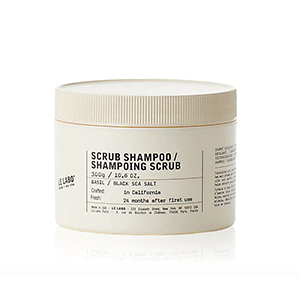 Go ahead and shake up your tried-and-true wash routine by adding one of these scrubs to your shower shelf, or DIY your own with an all-natural combo of sea salt, lemon, coconut oil, and honey. Give your hair the full spa treatment post-scrub with these salon-approved ways to wash your hair, and this is how to know how much shampoo to use.